Toronto author André Alexis has been named a 2017 Windham-Campbell Prize recipient. The $165,000 (U.S.) international literary award, administered by Yale University’s Beinecke Rare Book and Manuscript Library, recognizes authors of fiction, non-fiction, drama, and poetry for their entire bodies of work. Writers are nominated without their knowledge by members of the literary community. Alexis is the second Canadian ever to win the award, established in 2013. 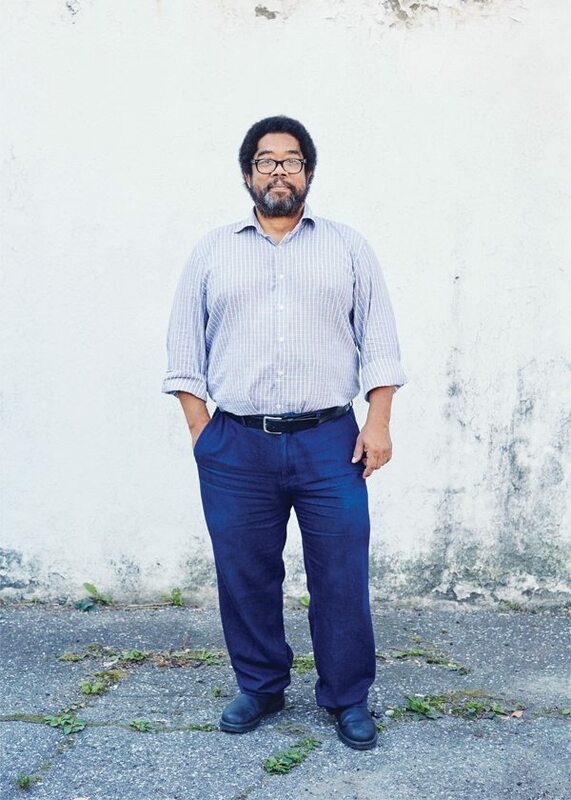 The jury says in a press release that the Trinidadian-Canadian author’s work “displays a mastery of literature’s history and a startling power of invention, balancing intellectual sophistication with a sense of humor, pathos, and beauty.” Alexis took home both the Scotiabank Giller Prize and the Rogers Writers’ Trust Fiction Prize in 2015.